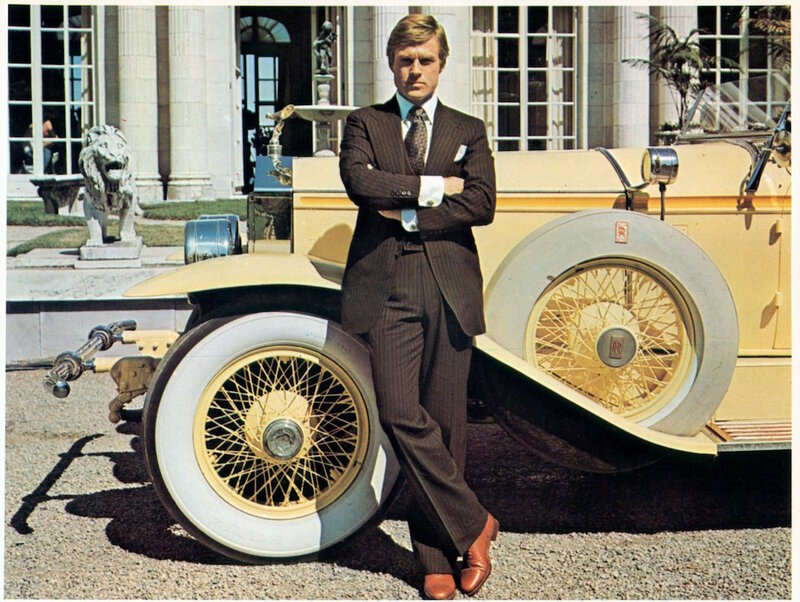 Movies can be very inspiring both in terms of fashion and “gentlemanly” behavior. 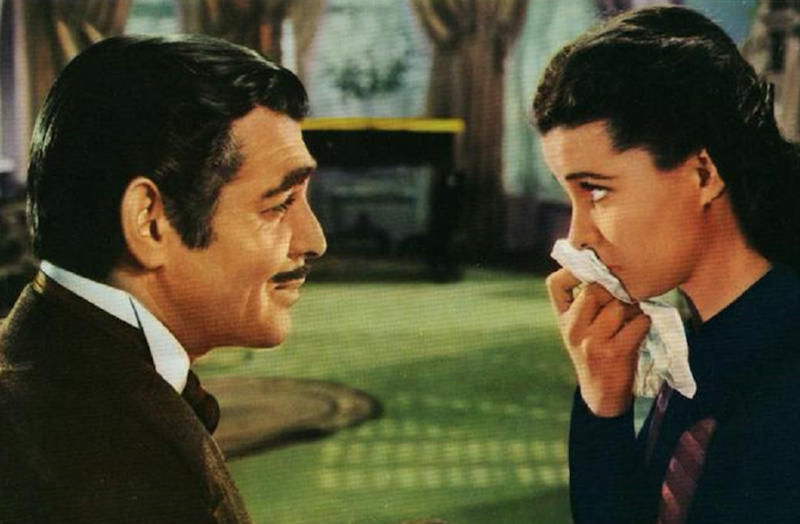 There are several movies that have become real classics, with main characters that have inspired generations of men in both style and etiquette. Below are ten classic movies, with a some of the most iconic actors in the history of men’s fashion. A man who gets too little attention as a style icon is Gary Cooper (1901-1961). His long career as an actor stretched from year 1925 until 1960, of which he was in the main character in 84 of the movies. 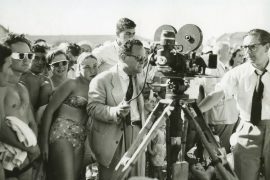 He was one of Hollywood’s biggest stars in the end of the silent film-era and all the way to the end of what they call the Classical Hollywood Cinema, a commonly used name for the movies that were made in Hollywood between the years 1916 and 1960. Despite the fact that Gary Cooper was most famous for the Western movies that he was involved in during his career, I choose the classic Mr. Deeds Goes to Town from 1936 as my favorite. A real classic and a precursor to men’s fashion in movies. 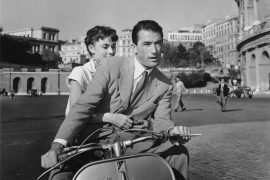 Gregory Peck is one of the actors that belongs to every list concerning classic and timeless men’s fashion. 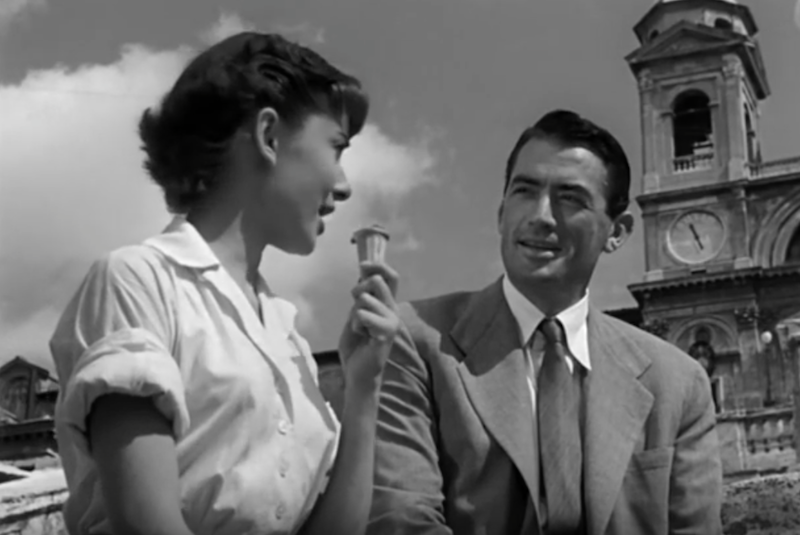 In this movie Gregory Peck plays the role as a reporter, that turns out to be a real gentleman. A man that chooses love before his career. That Cary Grant is one of the greatest style icons of the last century is an generally accepted opinion. 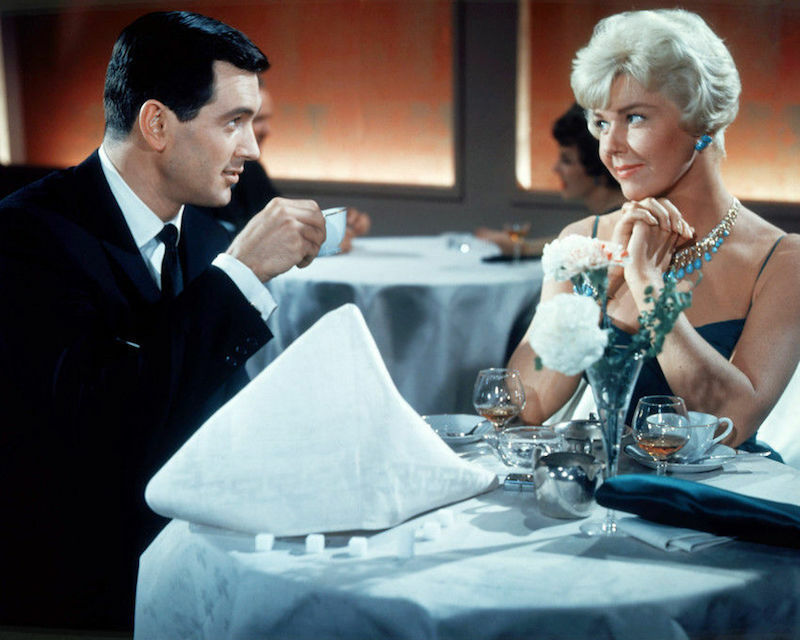 Of all the stylish movies that he has been a part of, the movies How to Catch a Thief and North by Northwest are two of the most iconic. 1950s fashion at it’s best! Of all the movies that have been made about F. Scott Fitzgerald’s novel The Great Gatsby, this is the best one in terms of style and timeless fashion. Lovely 1970’s vibes, combined with fashion from the Roaring Twenties. 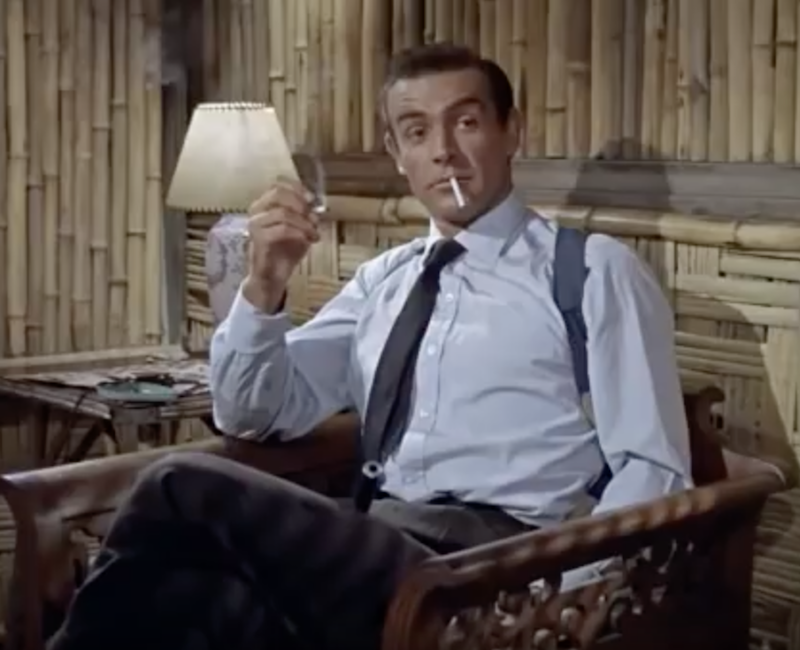 When it comes to fashion, this is the best of all the Bond-movies that has been made. 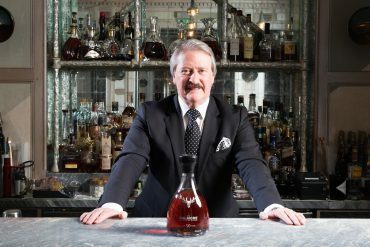 In combination with the most elegant of all the Bond-actors that have starred in the role, the movie has it’s place on this list. 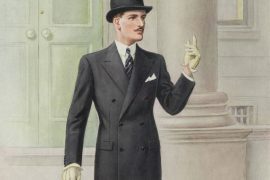 The movie was also the beginning of the long-term collaboration with gentleman’s bespoke shirtmaker Turnbull & Asser on Savile Row. 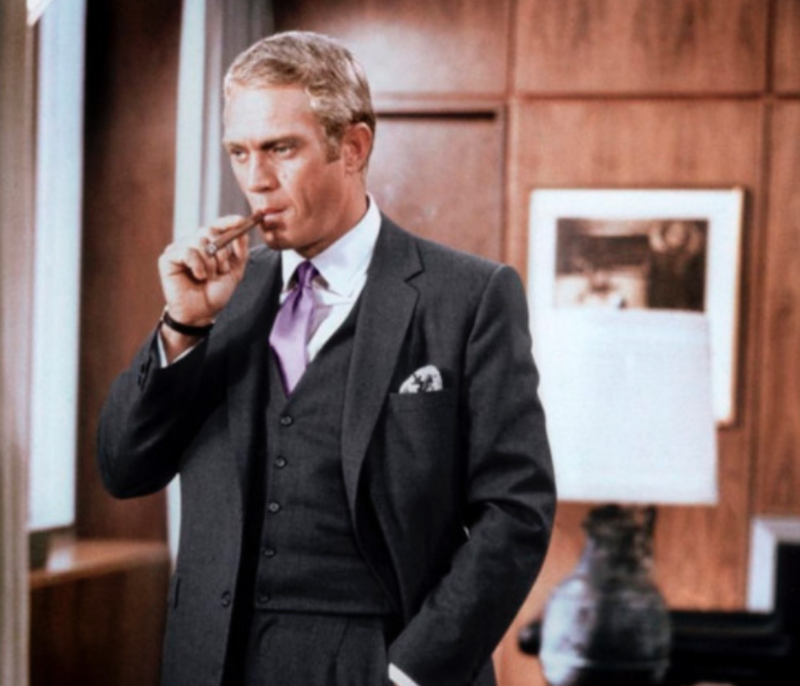 Steve McQueen is on every list with the most iconic actors from the last century. Most often in more casual clothes, as in Bullett. 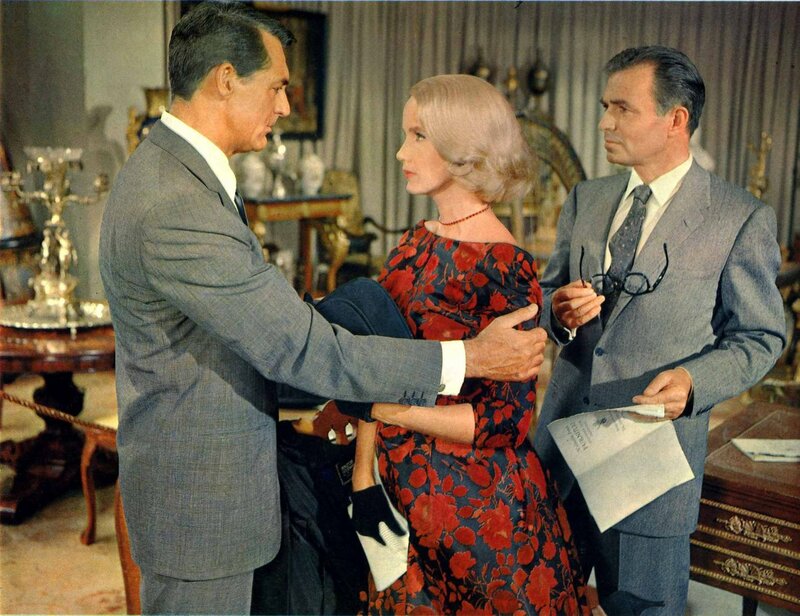 The movie The Thomas Crown Affair from 1968 shows that he was at least as stylish in a three-piece suit. 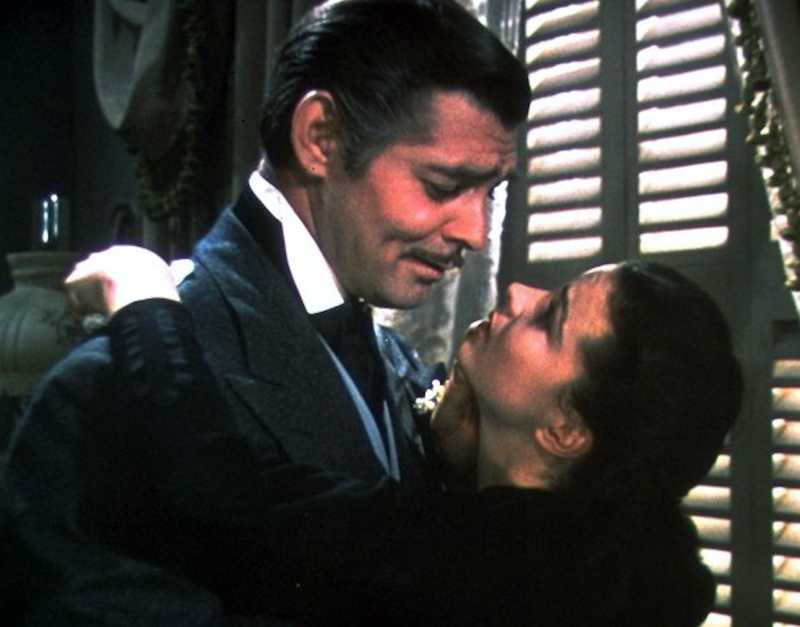 Clark Gable is most known from his role in Gone With the Wind from 1939. Gable got his big breakthrough in the movie A Free Soul in 1931 and featured in almost 70 movies during his career. Within a few years he became one of America’s most popular actors and got an Oscar for his role as Frank Capras in It Happened One Night in 1934. In 1939 the movie that would become one of the greatest successes of film history was released. 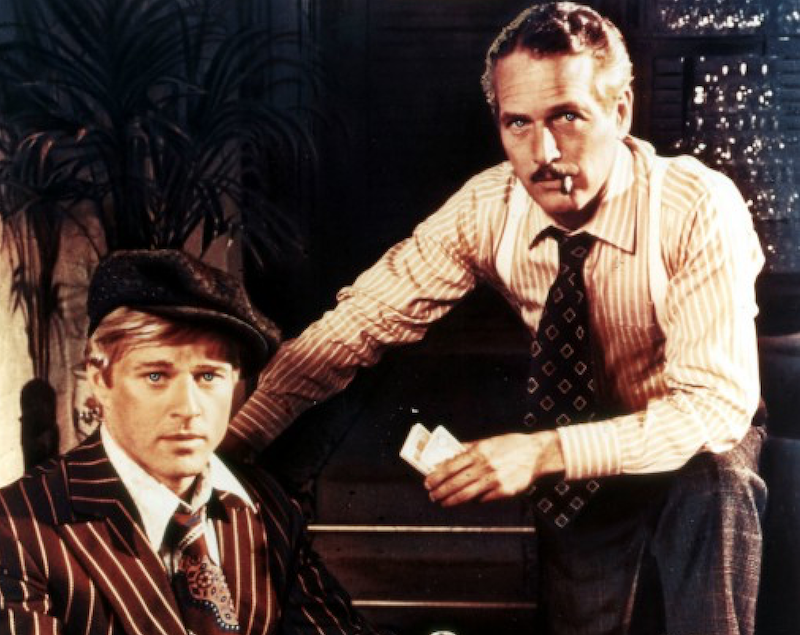 Another actor that deserves to be a part of the list is Paul Newman. 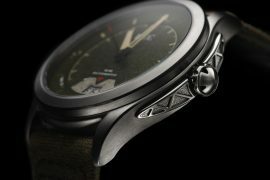 The fact that the Rolex watches that he used during his lifetime are the most coveted items on the auctions around the world, is a testify of his status as a style icon. 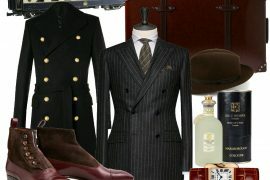 Here you get to experience a variety of different double-breasted, pinstripe suits and the style that is often associated with gangster movies. Rock Hudson (1925-1985) was a successful actor during his lifetime. 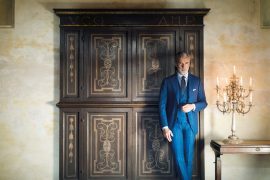 Impeccably dressed and with a charming behavior he became the archetype for the timeless gentleman during his most successful years as an actor. 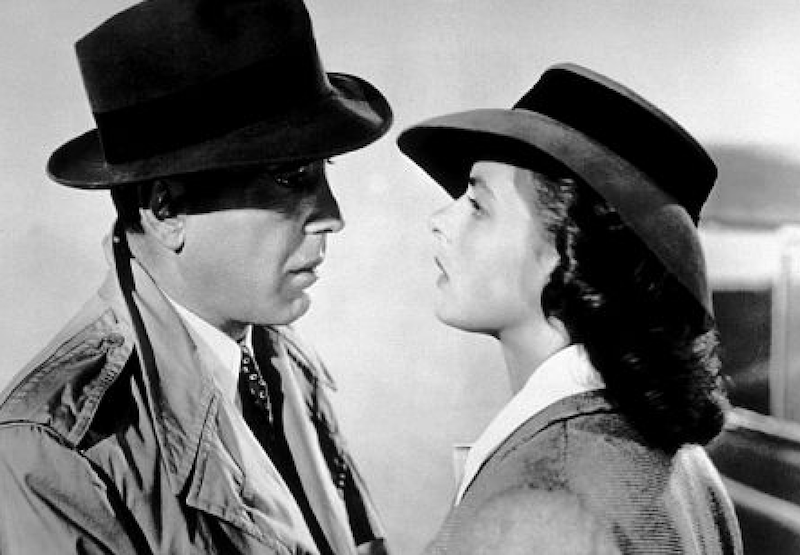 Casablanca is widely regarded as one of the best movies of all time and Humphrey Bogart as one of the best actors. Humphrey Bogart’s role as one of the biggest style icons in men’s fashion is indisputable. In this movie he shows how to wear a trench coat and a white tuxedo in the best possible way.